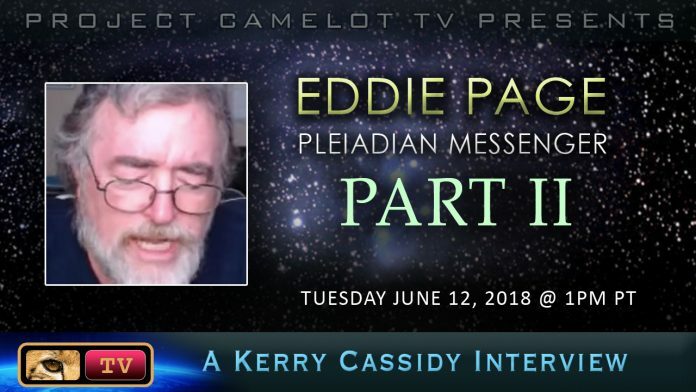 This is a continuation of my interview with Eddie Page delving into more detail including his predictions of the impending attack by the DRACO in force and arrival of the Pleiadian mother ship. 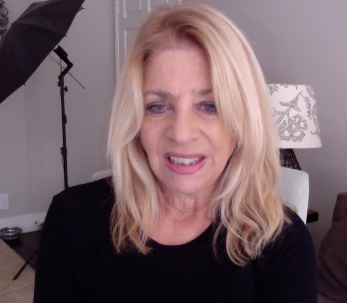 He also talks about the upcoming eruption of Yellowstone’s super volcano. MUST SEE!